There are a lot of dance stripper poles available on the market, but you have to select one that’s best suited for you and your budget. That’s why we’ve written this article to give you our honest and objective reviews on the best stripper poles available out there for a beginner, intermediate and professional dancers. The market is littered with mixtures of quality products from known manufacturers, merchandise from small but reliable businesses, and cheap imitations that are substandard or no name high-quality ones. This is one of the reasons why we only feature products from companies we’ve proven to be very reliable and continue to provide excellent customer support on their products and service plus-sized people who want to get into the sport. So far, we’ve narrowed down our choices to just 4 brands. These passed our preliminary tests which were based on their package specifications. But to make our review more reliable, we’ve tested these products ourselves to see if they live up to our expectations. We did everything any buyer will do after they bought an item, starting from unpacking the poles up to installing them. We also tried several moves like inversions, spins, and climbs to test their durability and stability along with pole spins for a more intense stress test of the products. We have separate articles to discuss each dance poles and their company profiles in detail. There are plenty photos of each pole included in the articles as well as some commentary. Below is a short recap of the fitness poles we’re recommending. It’s new in the market and is in competition with several products sitting in its price range. Despite being a newcomer in the industry, we found the MiPole to be very tough and made of high-quality materials. The manufacturer also offers admirable customer support. We recommend this for those who are tight on budget. Portable AND Professional Spinning Dance Pole. MiPole 360. 50 mm Diameter. Installs Quickly to Ceilings from 7' 4" Up to 9', & Holds Up to 250 lbs. with Carry Bag. This one rated very high in our reviews. If you’re looking for a portable pole that offers several expansions and other options, we recommend you take a look at this one. X pole has proven to be a great quality product for an affordable price and has got pole dancers who like to practice at home talking about X-pole as one of the number 1 competitors in the stripper pole space. Their products are very easy to install and pack away. This is our top pick among the three for a lot of reasons. They have several variants you can choose from whether you’re on a budget or looking for the real deal without thinking about the price. 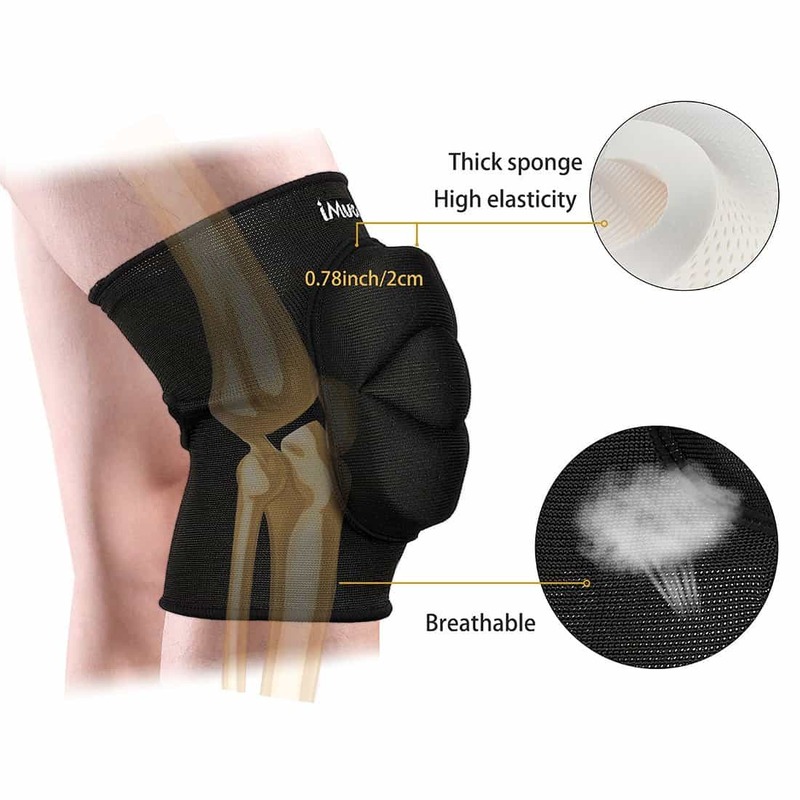 They were also quick to ship the item and they also provide exceptional customer support. Lupit it pole is a sport company based in Slovenia and is in another league of their own, they provide a wide variety of high-quality pole dancing products which include the usual stationary and spinning dances poles, both portable and permanent along with free-standing poles, crash mats, and all other accessories for pro polers looking for the best in the business. Along with great quality come with a hefty price tag, if you are considering Lupit Poles’ products then you have your priorities in order, these poles are second to none the best in the business in regards to their sleek designs which gives the end user plenty of options for color and options between pole sizes, portable or permanent. All these poles on this page are fit for plus-sized pole dancers and should be considered before going anywhere else. If you are looking to choose pole outside of this list it’s important to do your due diligence before buying. We’ve listed our best picks above but you may still have some other options in mind. That’s why even if you don’t pick one from our list, at least stay away from the poles we don’t recommend buying. To be fair, we also listed the reasons why they’re at the bottom of our list. These poles didn’t pass the standards we’re imposing on our reviews like the manufacturer’s reputation, the product’s overall quality, and the customer service they provide. One of the products we’re talking about that didn’t make the cut is the Platinum Stages dance pole. We’ve allotted a separate article to defend our review on this. The Electra Pole and the Peekaboo Pole are also at the bottom of our list. We’re not recommending these poles because they’re made of low-quality materials not sturdy enough to handle weight-bearing tricks like climbs, spins, and inversions. 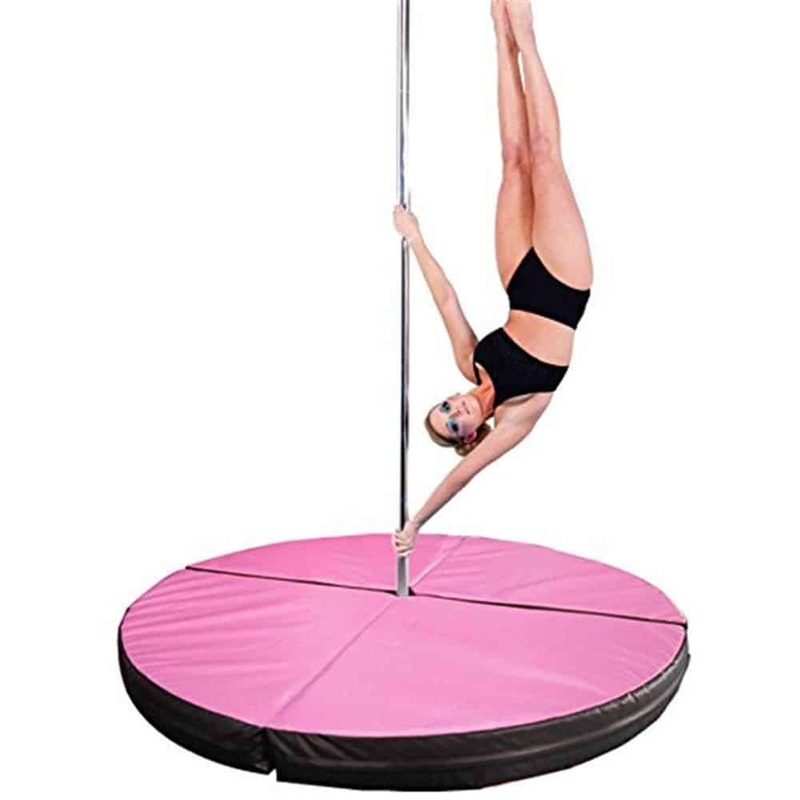 I am a pole dancing teacher and I have decided to do all the hard work in reviewing these stripper poles for you so I can help demystify the overwhelming amount of information you are probably surfing through online to buy your own stripper pole. When picking out your dance pole is can be quite expensive, and it doesn’t make much sense for a beginner who is getting into it, however, if you have been doing pole dancing for more than a year then I would recommend in investing in your own fitness pole where you see fit. Most students of pole dancing will have access to a pole via group pole dance classes room rental but nothing beats having your own pole at home. There are a lot of dance poles available in the market, but you have to select one that's best suited for you and your budget. 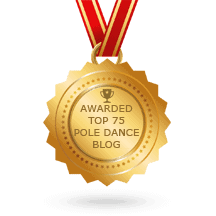 That's why we've written this article to give you our honest and objective reviews on the best dance poles available out there for beginner, intermediate and professional dancers. A professional pole dancer instructor recommended no brand Pole if you couldn’t afford the X Pole. Is that a sturdy reliable Pole?